TMZ has been reporting that filming has started, but other sources say filming starts in July. Release is scheduled for July 2019. Cast has been listed as Cruise, Brendan Gleeson, and Diane Keaton. 32+ years of service and only a Captain (O6)? They may be shooting stuff for previews or teasers and such. Main production may be starting later. Well, if it gets Val Kilmer back in shape, I'm all for it. That's worth the massive budget right there. I'm still not going to see it though. They don't usually let Admirals fly the birds. I have not heard if the story takes place now, or 10-20 years ago. Cruise does not look like a 55 year old military guy. He looks like a 30 year old military guy. Maybe they will use that time warp for the story. I don't know about 30, but he doesn't look 55. The IMDB page only has Cruise listed in the cast for now. Without anybody else on board yet they would have some options about what time this was set in. I can't really see it being believable if they brought any of the rest of the cast back though. Nobody's going to believe any of the other people in the original are the age they're supposed to be if it took place in the early 2000's. Scientology has been good to Cruise. IMDb shows TC, Killer, and Miles Teller in cast. Director is the same as Oblivion, which I find very promising. Cast includes Jennifer Connelly, making this the first film she has worked with Tom Cruise. A bit amazing, these two have had skyrocketing careers around the same time frame, parallel yet never intersecting. Tonight Jennifer Connelly is promoting Alita, and told one of the Jimmys that they are filming Top Gun now. I'm a little surprised that she said she liked the original - she's a bit of a heavy Liberal. I used to think of them being competitive in similar films, Legend and Labyrinth. I only saw parts of Legend when I was a kid and I coudln't stand it. I can't even tell you what it's about. I really liked Labyrinth though. My favorite "fantasy" style movie around those times by far was Willow. I just saw something about that movie saying that it was extremely hard to even get it produced because those 80's fantasy movies didn't perform well or flat out flopped. Willow itself didn't do very well at the time either, which is a shame. I always wanted to see a sequel to that one. 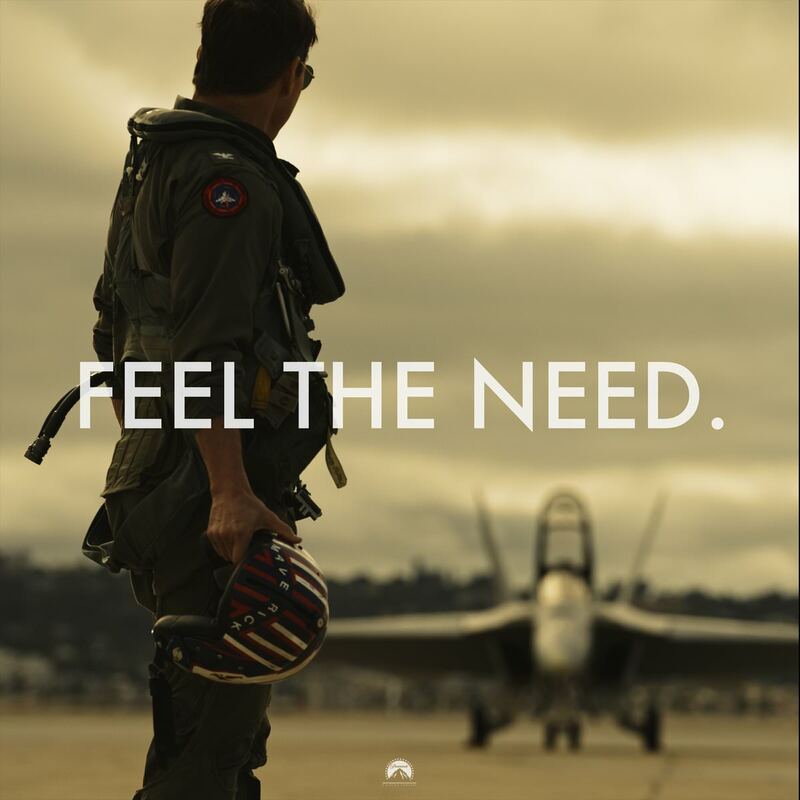 Legend is TC's role before Top Gun (IMDb lists the one role Cruise is Known For as Top Gun). Top Gun stars Cruise and Kilmer. Following Top Gun release, Kilmer starts working on Willow. Where he meets his wife. I wonder if the fact that Willow was filmed in New Zealand has anything to do with how much I enjoyed the film. Of course I didn't know that at the time, and I didn't know that it was the location for a lot of stuff I enjoyed watching as I grew up earlier. I've never had much of a desire to ever get on a plane, but I would like to see New Zealand once before I die.